The Old Crow label is one of the most recognizable bourbon brands in the world, with constant music and movie references. Interestingly enough, despite the bird on the logo, the brand itself is named after James Crow, a Scotsman who distilled in Kentucky in the early 19th century. Nowadays, the brand is owned by the Beam Suntory giant, and is distilled at the James Beam Distillery in Clermont, Kentucky. The bottle indicates that this juice is at least 3 years old, and it is bottled at 80 proof (40% abv). On the nose, this is a pretty straight forward bourbon with a lot of corn, candy corn, caramel, and vanilla. This is young and spry stuff, but not at all bad. The palate is a simple, sweet presentation of bourbon full of caramel and vanilla flavors. Wood is hardly integrated, but that is to be expected. The finish is short and sweet with caramel and a wee bit of sawdust. On the whole, this is hardly an offensive bourbon. It is noticeably young, which makes it a bit simple and straightforward, but I do not really find anything in this bourbon to be especially off-putting. My biggest complaint is simply that the bourbon is too quick, which makes it a pleasant but uninteresting bourbon experience. Jim Beam has a quality product here that just needs a little extra loving from the barrel. My grade: C-. Price: $10-15/750ml. What is most appealing about this bourbon is the price point, and how good it really is for $12 a bottle. It’s been a while since I did a good old-fashioned bourbon review here at Bargain Bourbon, so today we’re getting into Jim Beam’s new Signature Craft series. The Jim Beam Signature Craft series is a new line for the famous Beam distillery which will include limited releases (the first release was a bourbon finished with Spanish brandy) and the new Jim Beam 12 year bourbon. To the best of my knowledge, 12 years is the oldest standard release out of the Beam distillery to date. It is bottled at 86 proof (43% abv). The release of the Signature Craft series is not the only thing Beam has been up to in the past year or so. Beam, Inc. was recently bought by Suntory, Ltd., which was followed shortly by the announcement of their new spokesperson, Mila Kunis. In the glass, Jim Beam 12 is a beautiful amber, russet color. On the nose, this bourbon smells of a sawmill (in a good way), with cherry cola, oak, some florals, and some vanilla. The palate develops the oak even further along with vanilla, cherry cordial, and some tannic bitterness. The finish is medium in length, with those same cherry notes, oak spice, and some lingering bitterness. This bourbon is plenty drinkable at its bottle strength, and water tends to bring the flavors apart too much. Overall, Jim Beam 12 year-old is decent bourbon, but in my opinion, it has spent a little too much time in the wood. Jim Beam makes very good bourbon, and their new 12 year is no exception. 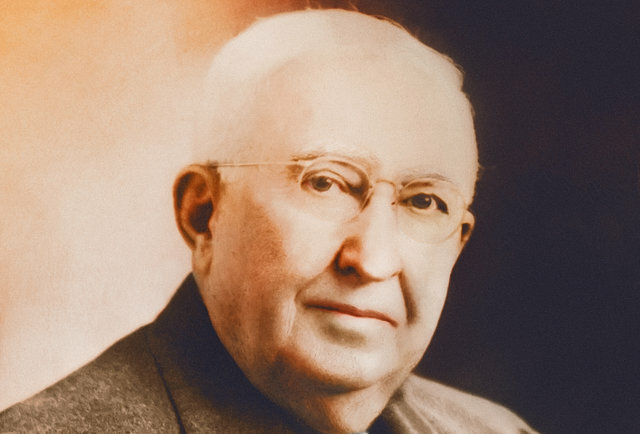 However, there is a reason Booker Noe liked his bourbon between six and eight years old – that is where Jim Beam’s bourbon is at its best. Booker Noe knew what he was talking about. This is a bit like a child that lives at home too long. It is still very good, but it is just too woody to be my favorite bourbon coming out of Jim Beam. My grade: B-. Price: $35-40/750ml. At the price point, there are bourbons I prefer to this one, but its elegance and age give this bourbon a unique spin on the standard Beam line. Today, I thought I would review a pretty good value bourbon from Jim Beam to mark the occasion of the Japanese beverage giant, Suntory Ltd., buying out Beam, Inc., earlier this week. This review is of Old Crow Reserve, an addition to the Jim Beam’s Old Crow lineup; it is a bit older and a bit higher proof than the standard Old Crow bourbon, but in a similar price range. 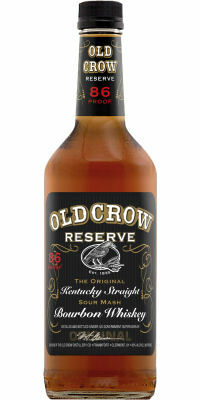 Old Crow Reserve is 4 years old, and is bottled at 86 proof (43% abv). On the nose, Old Crow Reserve is a soft, bready bourbon. There are notes of sourdough bread, rye bread, some caramel, and some wet oak. The palate is light-bodied and very drinkable, with a good balance of rye, corn, cinnamon sugar, caramel, and oak. The finish is short and sweet, with caramel, vanilla, and a splash of rye spice. Overall, this bourbon is not going to knock any socks off with its depth or complexity, but it is exactly what you should expect in a 4 year-old bourbon. I detect no off-flavors that distort the whiskey or make it an unpleasant experience. That said, there is nothing that really drops my jaw to the floor about Old Crow Reserve, either. 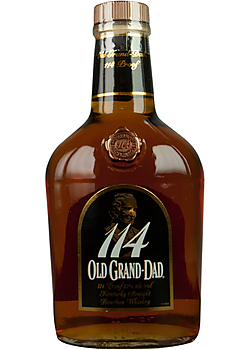 What I like most about this bourbon is that it is priced properly for its age and quality. This is a versatile bourbon that makes a fantastic cabinet staple and crowd-pleaser. My grade: C. Price: $15-20/750ml. I like this bourbon better than the standard Jim Beam White Label, in both value and overall quality. Let it ride!